No one will admit it in public. It’s a question of political correctness after all. How can you forget the gas chambers??? But then in an era of fleeting superficiality and skin deep strong beliefs, that’s a just a minor detail to be ignored. That’s where people come from when Hitler comparisons are denied in public. But the truth lies between this show of political correctness and the ground realities. Because if Rahul Gandhi does persist in comparing Modi to Hitler, it could prove to be unproductive to the extent of making people see Modi in a new, positive light. Yes, Positive. Because when you look at the big picture, Hitler in India isn’t a hate figure, a demonised person, a villain. Actually the truth is just the opposite. And here’s why I think so. To put things in context look at the situation prevailing in India today. Lack of a strong leadership, and an Indian’s search for the same. A rising sense of (misplaced) nationalism, jingoistic in its nature. It is exactly here that Hitler, in the opinion of many people, scores, especially youngsters. And that’s all people know, or want to know. Here was a man who loved his country, a patriot, a strong leader who made his nation strong again. A disciplined man with leadership qualities to be admired. And we Indians have always been prone to ‘hero worship’ be it sportsmen or politicians, and especially of military leaders. And Hitler fits all these very many moulds quite nicely. And the little matter of the belief that Hitler was a man who solved problems, and just got things done. A man who brought order to chaos, who replaced shame & anger with pride. Just this much is reason enough. But wait, there’s more. All that above is just the state-of-play today. But what of yesterday? How does our past history affect how we perceive Hitler today? Again, our history once again reinforces the fact that Hitler was a good man. It’s a fact that today’s youth hero worships Bhagat Singh and Subhas Chandra Bose more than MK Gandhi. And remember, it was Hitler to whom Netaji turned to in the fight for Indian Independence. That makes Hitler India’s friend, even if it is – as it was – because he was the ‘enemy’s enemy’. 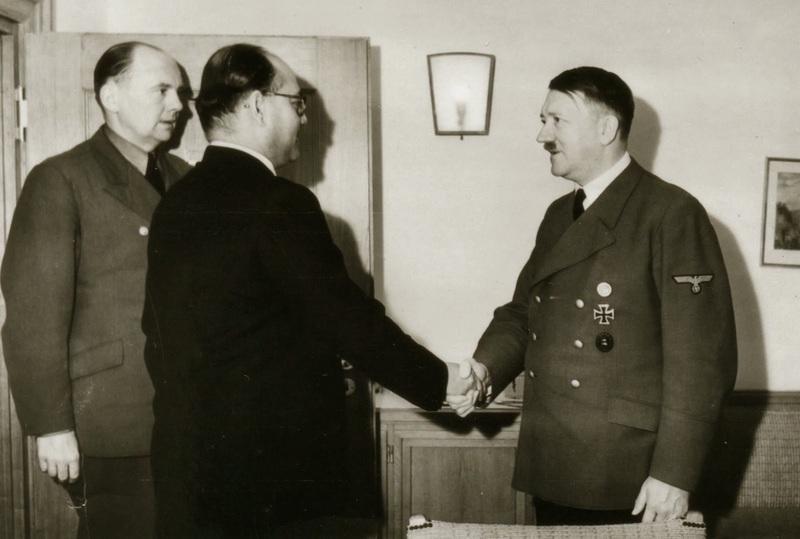 So if Netaji admired Hitler, he can’t be all that bad. Many people still haven’t forgiven Gandhi for siding with the oppressor, Britain during the wars. For people who’ve read Indian history or rather know of all the theories and little trickles that went into making the larger whole, there is a strong and persistent view that had Hitler not weakened the British Empire through WW2, the British would have never voluntarily left India. This view finds its logical end in posts and books that proclaim that Hitler, not Gandhi, should be given credit for the independence of India. As an aside, when you have the time, also look up Savitri Devi, popularly known as Hitler’s priestess and how Hitler was for a while considered an avatar of Vishnu. 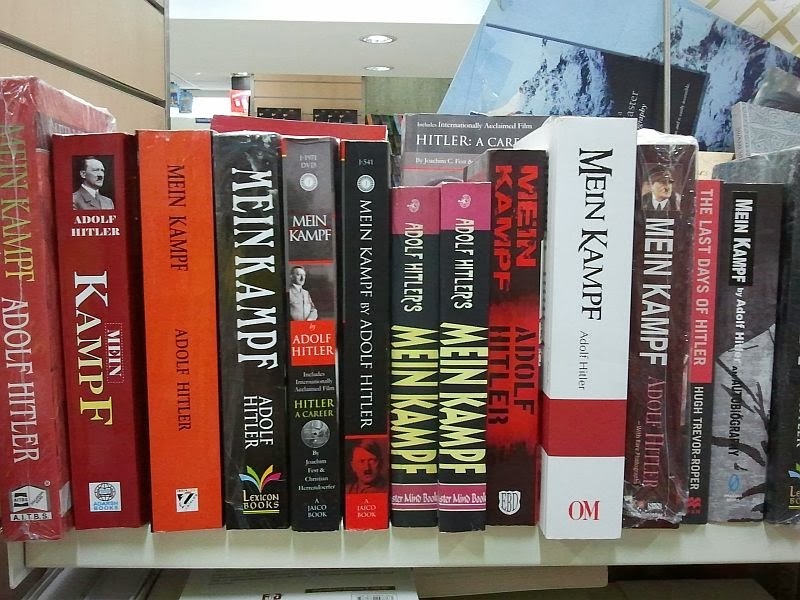 Back to the present and thousands of copies of Mein Kampf get sold every month at bookstores across the country. At last count there were at least a dozen editions that I know of, and there’s a new one every few months. It’s still a best seller in India. How would you account for this? The book’s literary merit? No. It is a rambling book, and a difficult read. I don’t think all those thousands of people who bought the book have ever finished the book. They only bought it not so much because they wanted to know more about Hitler but more as a token of their love for the man. I could go on. About the restaurants that bear Hitler’s name. About how the whole ‘Hitler was racist’ doesn’t cut ice in private here, in India where we are as rascist as they come. About the movie(s) on Hitler. But as with the rest of the post, I will keep it brief and just enough to give you an idea of why I think that if someone is compared to Hitler, it may work in his favour. 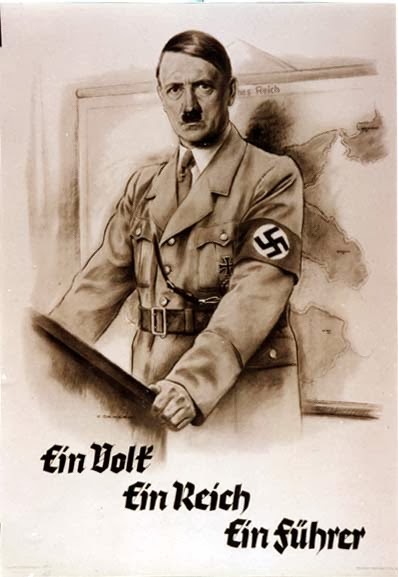 Why Adolf Hitler for all that he may be to the western world isn’t in India (necessarily) an evil man – but a hero, a role model, political correctness notwithstanding. I hope I’ve made enough sense to give you some food for thought. Hitler became what he was because his grandmother and his father was assassinated. Being called ‘Hitler’ is perhaps the best compliment a leader could get in India today. Nice real story about HItler. Why are military hotels called ‘Military Hotels’?